We also offer a highly efficient range of Vibro Fly Ash Bricks Making Machine. 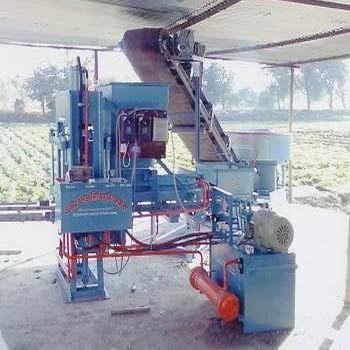 The bricks made using this machine are dimensionally precise and durable. With the help of our engineers, we can custom-design this machine as per the application needs of the clients. Further, our widespread network allows us to timely transport our consignment to any part of India.